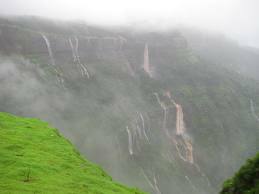 Hill stations near Pune if searched then Panchgani can be your ultimate preference proffering some of the most breath taking scenic beauty. Literally translating to “five hills”, Panchgani is a picturesque location in the Western Ghats in Maharashtra. 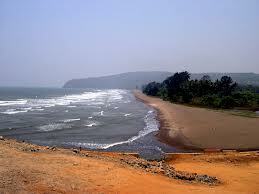 Its scenic beauty doubles with the mountains on one side and the coastal plains on the other. 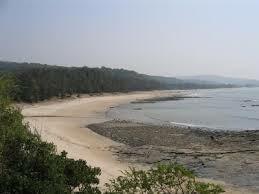 This location is perfect for a vacation for it is blessed with cool, soothing climate all the year round. Since this region is very less polluted than others in the vicinity, it is preferred by many to enjoy the fresh air and relax. 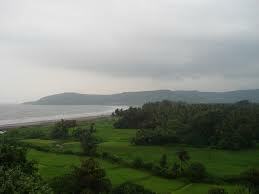 Panchgani tourism is much sought after as it truly is one of the most famous hill stations in the country. 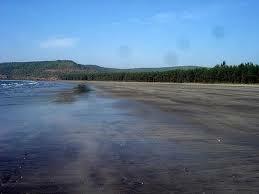 There are many places to visit in Panchgani. For example the Arthur Seat, the Parsi Point, the Rajpuri Caves, the Pratapgarh Fort, the Devil’s Kitchen, the Mapro Farms, the Lingmala Falls, the Venna Lake, the Sydney point, the Wilson Point, Dhom Dam, the Kamalgad Fort, Table Land, Krishna Valley, Mount Malcolm, etc. 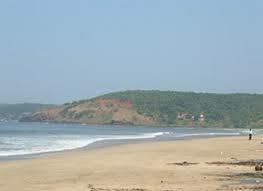 There are many Panchgani Hotels as the region is very popular among tourists. 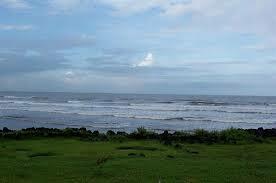 Panchgani resorts are of many kinds and suit the needs of every traveller. For the peak season, the hotels are booked up much in advance. 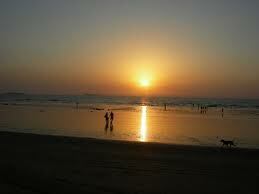 Panchgani Hill Station has all kinds of attractions for its travellers. 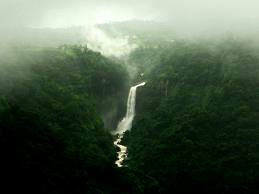 There are forts, temples, plateaus, hills, waterfalls, dams, palaces, and wonderfully scenic points for everyone to enjoy. Even food is really good here. It has a wide variety of fresh fruits such as berries which are not locally grown in most places in our country. Even the Mapro Farms provide lots of packaged alternatives to local products like fruit juice, fruit squash, dried fruits, honey, achaar, etc. Even the chiki is found in this region. 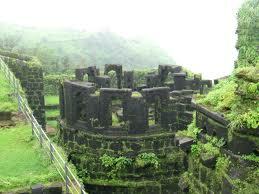 One of the main places to visit near Panchgani is Mahabaleshwar. They are like twin cities. Many of the points of interest are common for both the towns, especially those in the landscape. 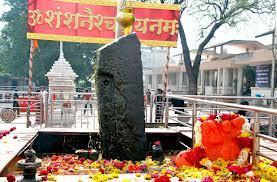 The Mahabaleshwar Temple is one of the most important Mahabaleshwar places to see. The Sydney Point in Panchgani is named after Sir Sidney Beckwarth who was the commander in chief during the British era. 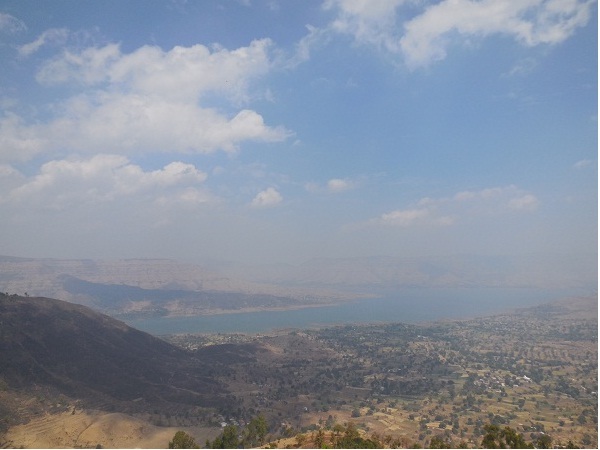 The point offers beautiful views of the Dhom Dam, the city of Wai, the Kamalgad Fort, and the Krishna Valley. It is said to be Asia’s second longest mountain plateau. It is surrounded by mountains. The place is at the highest point of elevation in Panchgani, at 4550 ft above sea level. 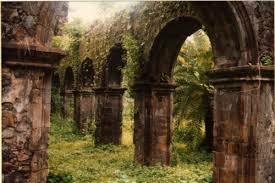 Parsi Point was famous within members of the Parsi Community during the olden days. Today, it is a popular picnic spot offering great views of the backwaters of the Dhom Dam and the Krishna valley surrounded in lush greenery. The Devil’s Kitchen is said to be the place where the Pandavas cooked their meals when they stayed a part of their exile in the region. It is located in the southern part of the Table land. Mapro Garden is renowned for its strawberry plantations. Today they have also invested in a host of local fruits. They serve ice creams, shakes, squashes, fruit juices, etc. Shopping : Fruit crushes like Strawberry crush, Litchi Crush, fruit juice, candies, jam, mocktails and some natural products.